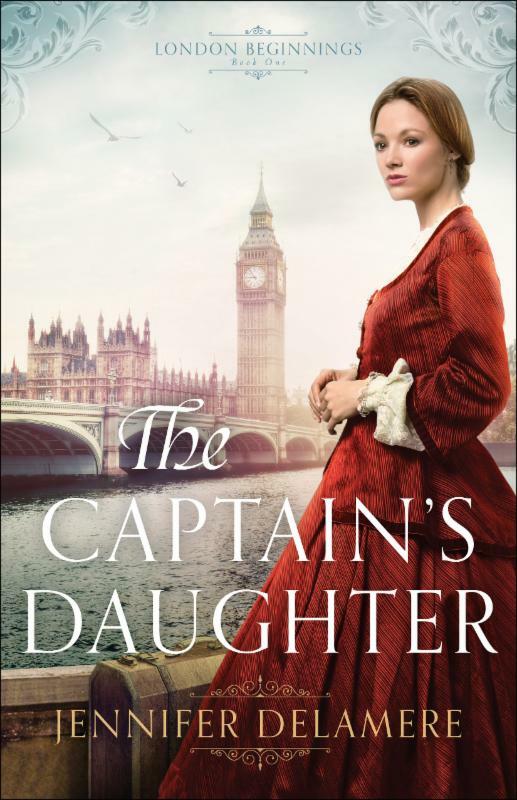 I’m happy to take part in the Litfuse tour for this lovely book by Jennifer Delamere: THE CAPTAIN’S DAUGHTER. I would classify it as a Victorian/Christian Romance. It is the story of an orphan (now young woman) who makes her way in London, in part by becoming part of a Gilbert and Sullivan stage show. As a theater buff, I really enjoyed that aspect of the book! Overall, the word “gentle” comes to mind when I read this story- it’s a clean read and a happy ending. I received an e-copy to review – thank you! And thank you for making me part of the tour. Warm-hearted Victorian romance brings 1880s London to life. A hand injury during a skirmish in India has forced Nate Moran out of the army until he recovers. Filling his time at a stable of horses for hire in London, he has also spent the past two months working nights as a stagehand, filling in for his injured brother. Although he’s glad he can help his family through a tough time, he is counting the days until he can rejoin his regiment. London holds bitter memories for him that he is anxious to escape. But then he meets the beautiful woman who has found a new lease on life in the very place Nate can’t wait to leave behind. 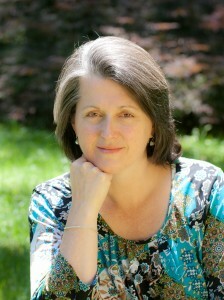 Jennifer Delamere’s debut Victorian romance, “An Heiress at Heart,” was a 2013 RITA award finalist in the inspirational category. Her follow-up novel, “A Lady Most Lovely,” received a starred review from “Publishers Weekly” and the Maggie Award for Excellence from Georgia Romance Writers. Jennifer earned a BA in English from McGill University in Montreal, where she became fluent in French and developed an abiding passion for winter sports. She’s been an editor of nonfiction and educational materials for nearly two decades, and lives in North Carolina with her husband. 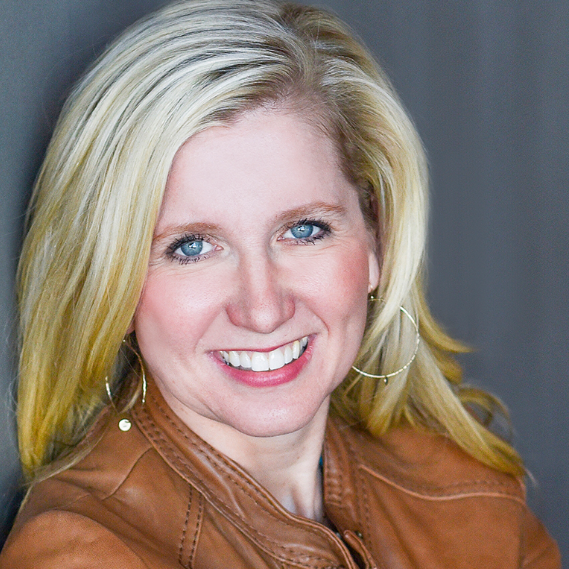 Find out more about Jennifer at jenniferdelamere.com. Debra | 3 Partners in Shopping, Nana, Mommy, & Sissy, Too ! Ashley | What’s She Reading? 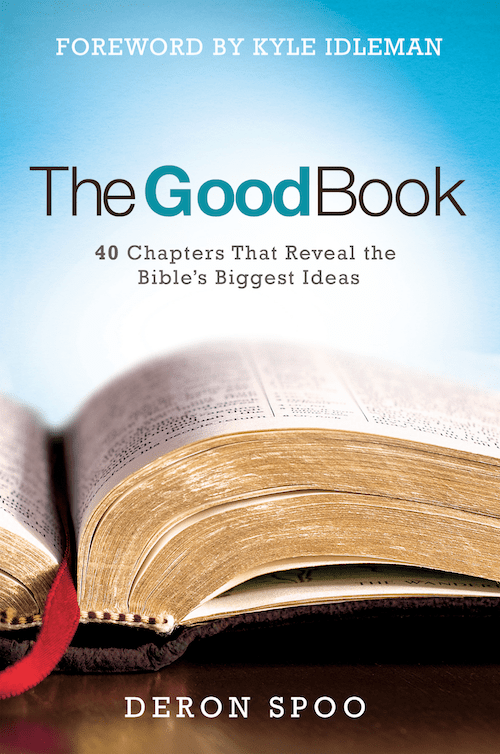 I am thrilled to be part of the blog tour for THE GOOD BOOK – 40 Chapters that Reveal the Bible’s Biggest Ideas by Deron Spoo. This is a great little volume to keep near your bedside to use for a daily or weekly devotional. It highlights a chapter of the Bible (included), then writes on it, tying it in to real life, then presents some reflection ideas. It is very readable! offers a user-friendly guide to the Bible’s biggest ideas. -encourages Scriptural literacy as it pushes readers to read both one chapter of the book and one chapter of the Bible each day for forty days. The Good Book is great for individuals, and it can also be used by small groups in an eight-week church-wide program or a forty-week journey that focuses on one Bible chapter each week. The Good Book will help people understand and live by the transformative truths of the Bible. Deron Spoo is the pastor of First Baptist Church in Tulsa, Oklahoma. 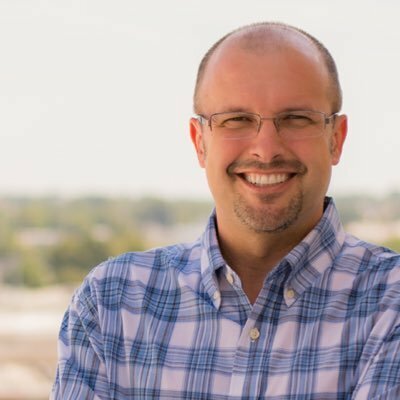 Over the past 16 years, Spoo has guided the church as it transitions from being simply a downtown church to a regional church committed to urban ministry. Church members describe him as “down to earth” and “authentic.” His television devotionals, “First Things First,” reach 100,000 people each week. 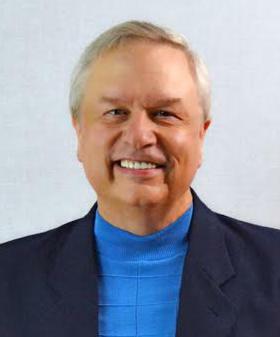 Spoo is a graduate of Southwestern Baptist Theological Seminary. He and his wife, Paula, have three children. Find out more about Deron at http://www.readthegoodbook.com. I really appreciated this book and actually asked for my review copy in print (I usually always get a mobi) so I could share it with my family. As a Catholic family, I find sometimes we struggle with Biblical interpretations as the Catholic Church, while using the Bible weekly, in general has a different role for the Bible (or at least that is how it was in my 1970’s and up upbringing) with a heavy emphasis on the Gospels and a weekly emphasis on the pastor interpreting readings from the Old and New Testaments, but not a lot of individual interpretation. As an adult, I am now seeing (at least at my parish) Bible study groups and Bible reading groups, which is new to me. So – I love finding books that help me to interpret the many wonderful passages of the Bible. Thank you for my copy and for making me part of the tour! I’m happy today to take part in the Litfuse blog tour for BRAVE IS THE NEW BEAUTIFUL by Lee Wolfe Blum. I enjoyed this easy to read novel of inspirational stories about women facing hardship and challenges and coming out a changed person, with beauty truly coming from within. To be honest, I found some of the stories intense and almost disturbing in their harshness (but really, that’s life – not a bowl of cherries!). I had planned to share this novel with my young teen, but will wait a few years. This was a good read and a strong reminder of how our culture can sometimes need to get its priorities straight. Thank you for my review e-copy and for making me part of the tour! Lee Wolfe Blum offers stories from everyday women who have answered these questions with their lives-and found true beauty in the process. In Brave Is the New Beautiful, Blum weaves reflections from her own journey with inspirational stories from everyday women who chose to take off their masks and live authentically. Through call-to-action questions and ideas, she encourages readers to be brave enough to be who they really are and the beloved that God knows they are. Find out more about Lee Wolfe at leewolfeblum.com. Heather | Compared to Who? Partners in Crime Blog Tour for HER SECRET by Shelley Shepard Gray with GIVEAWAY! I’m doing another blog tour this week for Partners in Crime — for HER SECRET by Shelley Shepard Gray. This is a novel that is part suspense, part romance and focuses on a young Amish woman who has moved with her family to Kentucky to get away from a stalker (who is not Amish). This book is the start of a new series taking place in Amish Country. It was suspenseful and exciting. I love reading about the Amish way of life because it is so different from my own life! I received a paperback of this book for review (my e-copy went missing in cyberspace); thank you for making me part of the tour! See below for a giveaway, too! 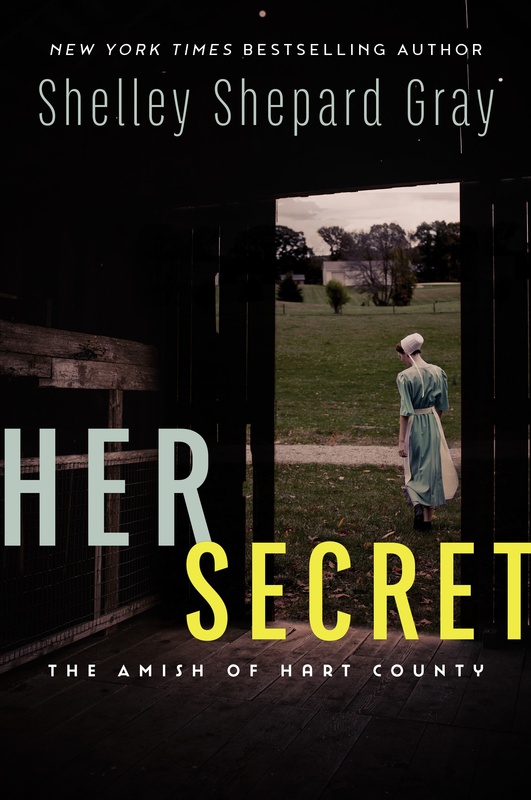 New York Times and USA Today bestselling author Shelley Shepard Gray begins a new series—The Amish of Hart County—with this suspenseful tale of a young Amish woman who is forced to move to a new town to escape a threatening stalker. Catch Up With Ms. Gray On: Website 🔗, Goodreads 🔗,Twitter 🔗, & Facebook 🔗! This is a rafflecopter giveaway hosted by Partners in Crime Virtual Book Tours for Shelley Shepard Gray and HarperCollins Publishers. There will be 2 winners of one (1) Print copy of Bone White by Wendy Corsi Staub. The giveaway begins on March 30th and runs through May 2nd, 2017. This giveaway is for US residents only. Void where prohibited by law. Litfuse Blog Tour for UNSINKABLE FAITH by Tracie Miles with GIVEAWAY! For others, negativity is something that only sneaks up from time to time, yet still wreaks havoc in their hearts. Regardless of the root causes, once pessimistic thoughts permeate our minds, our feelings and emotions begin to control us instead of us controlling them. Eventually it doesn’t seem possible to stay positive, happy, and full of joy, and negative thought patterns shake our faith, causing us to sink emotionally, mentally, and spiritually over time. But it doesn’t have to be that way. Despite what storms roll in, hearts anchored in God don’t sink. When we change the way we think, we can change the way we feel and live, even if our circumstances remain the same. Intentionally embracing the opportunity to experience a transformed heart and a renewed mind opens the door for a changed life, because a positive mind will always lead to a more positive life. 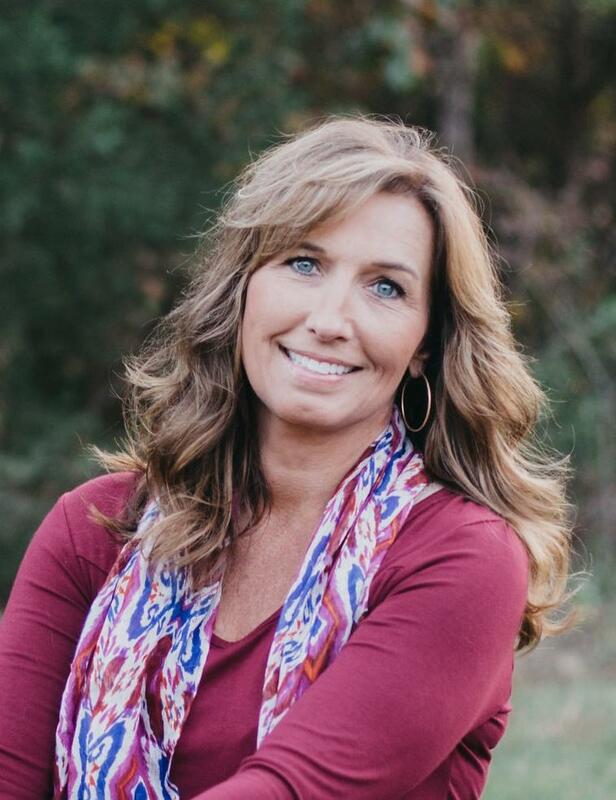 Unsinkable Faith, author and Proverbs 31 Ministries speaker Tracie Miles offers hope for women who struggle with negativity. Each chapter explores Tracie’s and other women’s personal stories, showing how they rose above their circumstances by transforming and renewing their minds. Now I will admit that I am not a negative person. I’m pretty positive and cheerful, but this book really spoke to me as it focused on choosing happiness. It also had a theme of self-forgiveness that ran through it (one of my favorite themes, if you know me!). Each chapter was very easy to read, with examples and stories, along with Bible verses and activities. My review copy was an e-book (thank you! ), but I think it is a compact little book that you can leave lying around, just waiting to be discovered! Thank you for making me part of the tour! I received a copy of Mother Teresa’s writings, A Call to Mercy, from Blogging for Books. This book was published to coincide with our recent Year of Mercy in the Catholic Church, and also with Mother Teresa’s canonization. The book is organized to highlight the seven corporal and seven spiritual works of mercy. It is full of quotes from her writings. Questions for reflection and prayer are added for the reader. It is the kind of book that you can pick up at any time and read a portion of. I found it inspiring and moving. Now I know that there are some folks out there who have an issue with Mother Teresa and her work. I, personally, find her both humbling and inspirational. You can find A Call to Mercy online at Amazon or at an indie bookstore near you. 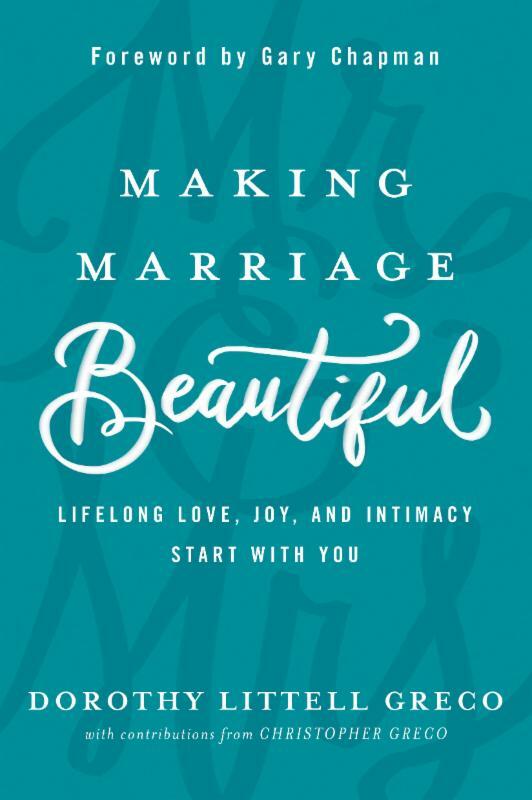 I recently received an ePub copy of this book as part of the Litfuse Blog Tour of MAKING MARRIAGE BEAUTIFUL by Dorothy Greco. Now if there’s one thing I know, it is that marriage takes work. This book goes over some of the basic tenets of marriage — things that often get overlooked or are difficult to work on: expressing anger, being a good listener, gender roles and stereotypes. Greco peppers her chapters with personal anecdotes and stories of couples with whom she has worked. I have to say that her husband was a good sport for contributing so honestly to this work as well! Each chapter ends with thoughtful discussion questions and it is all set into a framework of Biblical guidance. It would make a nice wedding gift for a Christian couple! What makes a marriage beautiful? Honesty? Compatibility? Physical and emotional intimacy? All of these are important, but there’s one component that determines the quality and longevity of a marriage more than anything else: a willingness to grow. Because a wedding joins together two imperfect people, all couples experience disappointment, conflict, and pain. How husbands and wives respond to these challenges determines the kind of people they will become and the kind of marriage they will have. reveals how the pursuit of Christ results in profound transformation for both the individual and the marriage. Rather than offering clichés and formulas, Greco relies on candor, humor, and real life stories to bring encouragement and wisdom to all couples, regardless of whether they have been married four weeks or forty years. Dorothy Greco and her husband, Christopher, have spent their entire twenty-five-year marriage helping men and women create and sustain healthy marriages. They have served numerous churches in the Greater Boston area for thirty years. 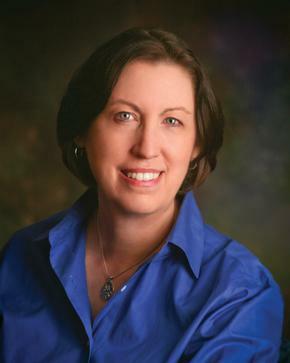 Dorothy’s writing has been featured in “Relevant Magazine,” “Christianity Today,” “Sojourners,” and “Her.meneutics.” She is a regular contributor for “Gifted for Leadership,” “Today’s Christian Woman,” and “Start Marriage Right.” The Grecos have three sons and live near Boston. Blog Tour Schedule: Follow Along and Discover a New Blog! I received this novel from the author via Net Galley, and it was the perfect read for my recent relaxing vacation! This is one of those “slice of life” novels, where realistic characters deal with real world problems, but with an uplifting and positive feel to it. While I got the sense that there are other books that focus on these characters, this was definitely a stand-alone title. I loved the character of Linny and cheered her through her challenges. She managed to get through it all with grace and a sense of humor! Highly recommended if you enjoy pleasant yet realistic women’s fiction. I’m part of the Litfuse Publicity Blog Tour today for Ace Collins’ THE MOST WONDERFUL TIME OF YEAR – A Christmas devotional. This is a super little book chock full of scripture, reflection, recipes, and crafts. I plan to share mine with my family.Thank you for my review copy!See below for more info and to enter the fun giveaway! Make this upcoming Christmas holiday a Christ-filled season of joy and wonder with the help of Ace Collins’ new devotional, The Most Wonderful Time of the Year. From December to New Year’s Eve, reawaken the Christmas season with daily scripture and inspirational readings of stories behind popular Christmas traditions, carols and movies. Enjoy a wealth of fun activities to help make the most of the season, including heartwarming holiday recipes and homemade gift ideas. Download a free sampler of the book by clicking here. Join Ace’s Christmas festivities by entering to win the Magic of Christmas Prize Pack. Create new traditions this holiday season with your family and friends with the goodies included in the giveaway. Enter today by clicking the icon below, but hurry! The giveaway ends on November 21. The winner will be announced November 22 on the Litfuse blog. Books Reviewed Christian Non-Fiction Self-Help, How-To, Personal Growth, Etc. 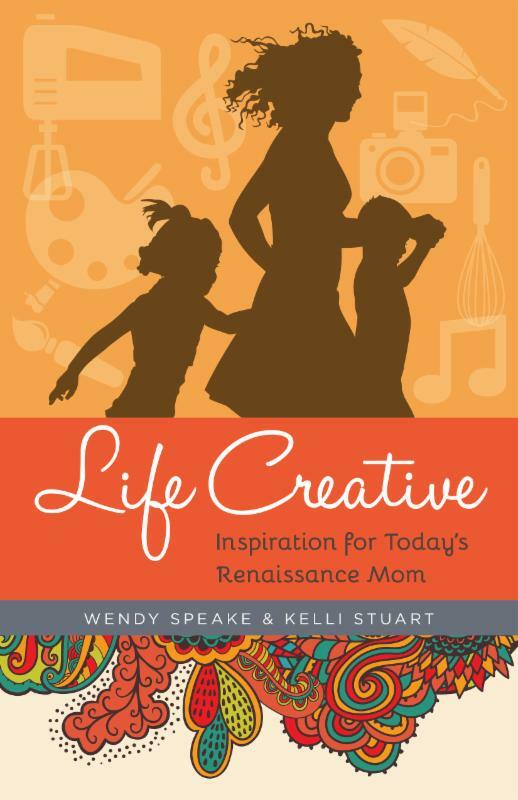 LIFE CREATIVE by Wendy Speake and Kelli Stuart with Giveaway and Facebook Party! What was God thinking when He created you creativeand then gave you children? In this Pinterest age of handcrafted children’s parties, Instagram photos of beautifully decorated homes, and blogs filled with poetry and prose, it is clear that we are in the midst of a brand new artistic renaissance. Not one born in Italian cathedrals or Harlem jazz clubs, but rather in kitchens, nurseries, and living rooms around the world. Mothers, working in the cracks and crevices of each hectic day, are adorning the world with their gifts, and they’re showing all of us the beauty of this Life Creative. Wendy Speake is a trained actress and heartfelt teacher. She ministers to women’s hearts through storytelling and life applications, utilizing drama, comedy, poetry and the study of God’s Word. During her career in Hollywood, Speake found herself longing to tell stories that edify and encourage women. She is the author of Triggers: Exchanging Parents’ Angry Reactions for Gentle Biblical Responses (BRU Press, 2015). Speake is a wife and homeschooling mother of three boys. Is there room for creativity and children in a mother’s life? 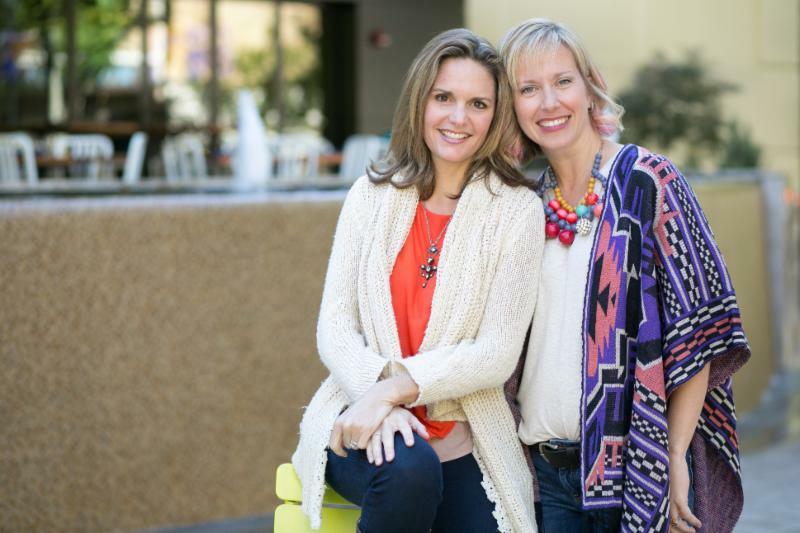 Learn how to balance home, art, and family in Wendy Speake and Kelli Stuart’s new book, Life Creative. In this Pinterest age of handcrafted children’s parties, Instagram photos of beautifully decorated homes, and blogs filled with poetry and prose, it is clear that we are in the midst of a brand new artistic renaissance. Life Creative paints the stories of moms, just like you, who are fitting their inspired lives into the everyday, ordinary places of motherhood. Thank you, Litfuse and Kregel Publications, for my review copy! Books Reviewed Personal Growth Self-Help, How-To, Personal Growth, Etc.